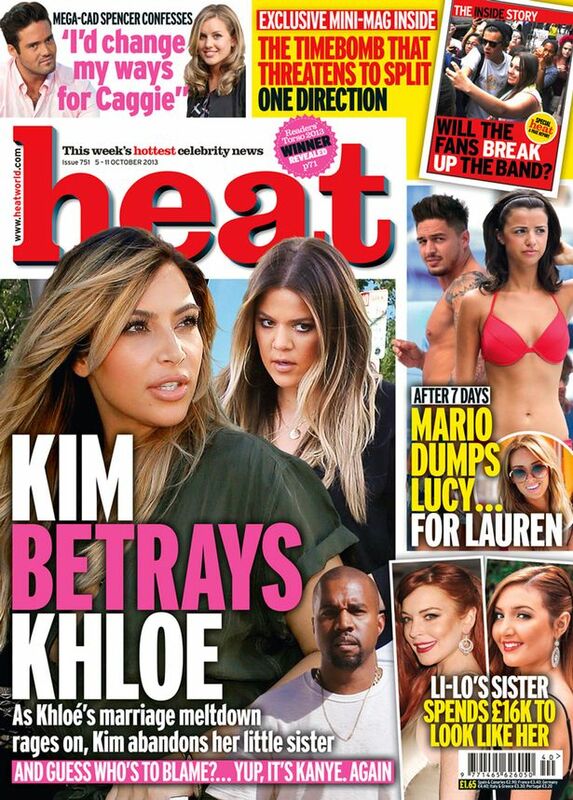 Heat brings you the best in entertainment and celebrity news. The weekly magazine famous for its unique sense of humour and attention to celebrity detail. Heat gives Ellie's Friends a free beauty pack each month!